Green roofs are increasingly being built on a variety of buildings where people of all ages can appreciate them, including hospitals, museums, and schools. There are a number of terrific resources available for designing and understanding the dynamics of green roofs, but very few books have been written for the younger audience that is also curious about this new technology. Seeing a need for a fun and engaging resource that would help children learn about the benefits of green roofs, we wrote and self-published an activity book. 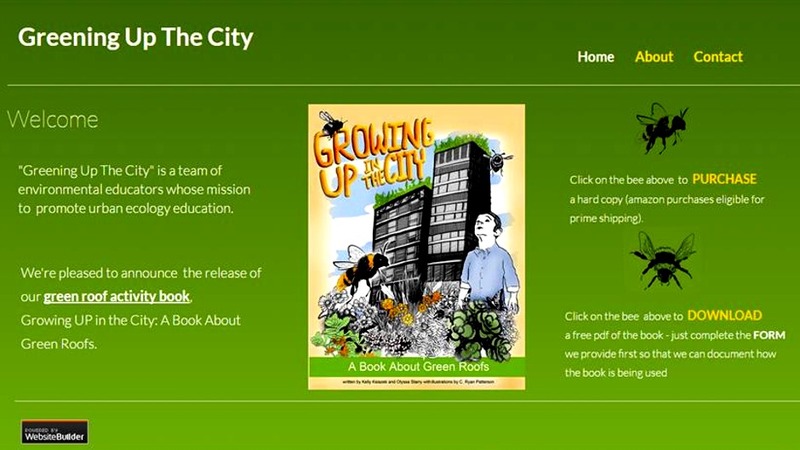 Growing UP in the City: A Book About Green Roofs guides young readers through the journey of two bumble bees as they travel through a city and learn about green roofs. Along the way, there are activities including matching, a word search, a crossword puzzle, drawing, designing an experiment, a board game, and plenty of coloring and reading. In this presentation, we will let you in on our own journey including steps that went into writing, illustrating and publishing the book. We’ll share some of our challenges and stories about how the book has been used since its publication, including reviews from some of our young fans. We’ll also tell you how you can get your own copy of this great book – for free! 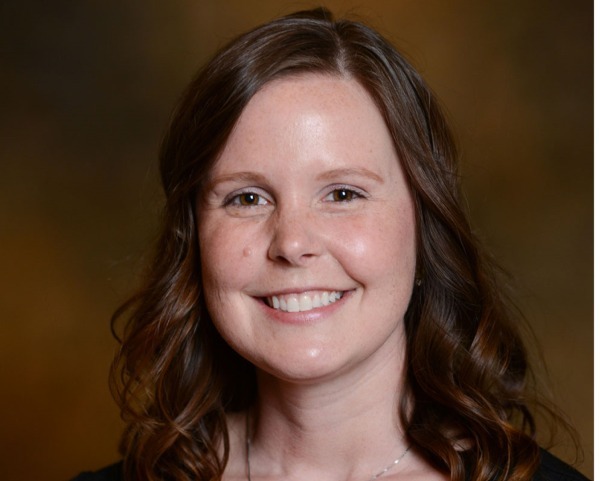 Kelly Ksiazek-Mikenas is a PhD candidate, researcher and Presidential Fellow in the department of Plant Science and Conservation at the Chicago Botanic Garden and Northwestern University. Her research informs how urban green spaces, particularly green roofs, can be used as habitat to promote conservation of native plants and pollinators. She was awarded a Germanistic Society of America/Fulbright Fellowship to study long-term patterns of ecological succession on green roofs in northeast Germany in 2013 and now collects data primarily in the Chicago area. 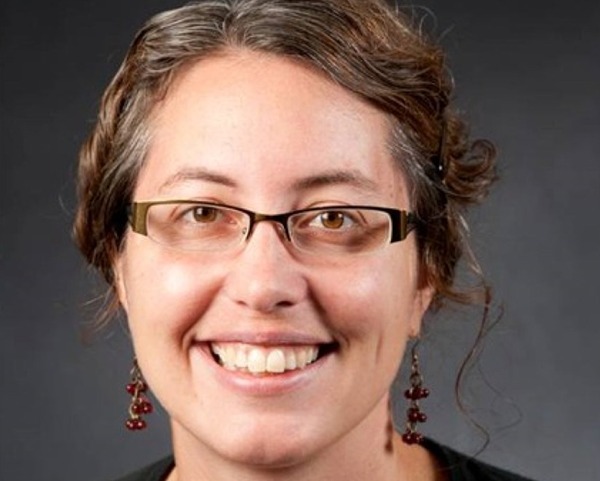 Along with Olyssa Starry, assistant professor at Portland State University, Kelly co-authored the children’s activity book: Growing UP in the City: A Book About Green Roofs (2014): Follow the friendly bumble bees as they venture into the city to learn about the benefits of green roofs. This 24-page activity book will help students, teachers, parents, and interested citizens learn about the many ways in which green roofs are taking urban ecology to new heights. Kelly is part of a Collaborative Video with Olyssa Starry, PhD. Olyssa Starry is an assistant professor at Portland State University where she teaches urban ecology in the Honors College. She studies and models the effects of green roof design and maintenance on stormwater management and biodiversity. Years ago, Olyssa was a teacher and organizer for the Boston Urban Ecology Institute's after school program. Along with Kelly Ksiazek-Mikenas, a PhD candidate and researcher at the Chicago Botanic Garden, Olyssa co-authored the children’s activity book: Growing UP in the City: A Book About Green Roofs (2014): Follow the friendly bumble bees as they venture into the city to learn about the benefits of green roofs. This 24-page activity book will help students, teachers, parents, and interested citizens learn about the many ways in which green roofs are taking urban ecology to new heights. Olyssa is part of a Collaborative Video with Kelly Ksiazek-Mikenas.